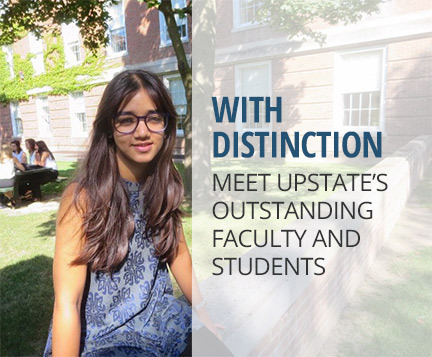 Upstate Medical University elies on the gifts of many to provide the best care possible to our patients. Those gifts come in the form of both time and treasure. Your gift can help support our mission. The Upstate Foundation was created in 1976 to support Upstate's three-fold mission of patient care, education and research. 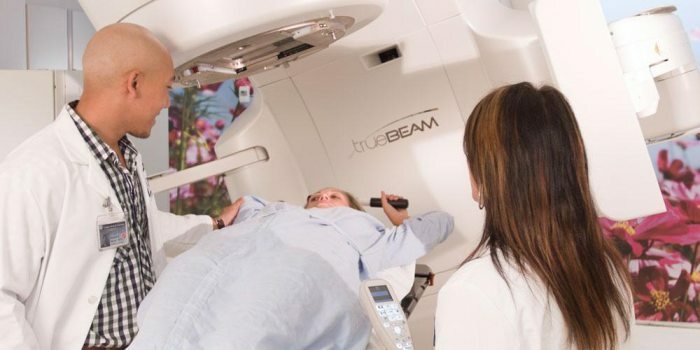 The Foundation manages over 600 funds, including annual campaigns for Upstate University Hospital and Upstate Golisano Children's Hospital , and the Upstate Cancer Center . 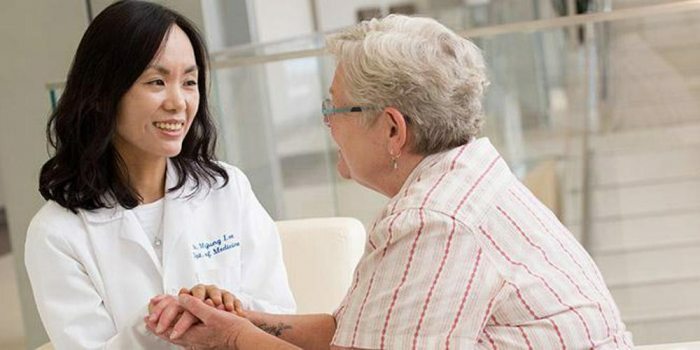 Volunteers at University Hospital can be students, professionals, or retirees. The most important credential is a desire to be of service and a willingness to accept an assignment based on the hospital's needs. 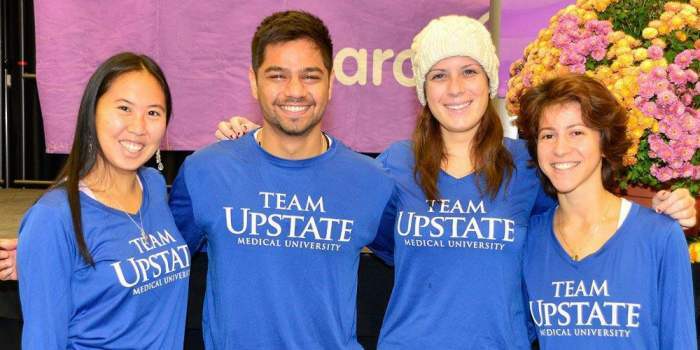 Whether it is the caring touch of a volunteer or holding a fundraiser to benefit our youngest patients, The Advocates for Upstate Medical University influence nearly every corner of our campus. A unique opportunity to make a lasting and valuable contribution to the education of health professionals. Through SUNY Upstate Medical University's Anatomical Gift Program, you can provide the foundation of knowledge for future physicians and health professionals. Last Modified: February 02, 2018. Contact University Webmaster with questions about the content of this page.